passion4theprofession | So much to share! Learning centers or stations are a great way for students to work independently with the language in the various modes. Students can gain confidence through working with the station tasks, especially when basing them on authentic text. This post is the third on the topic of embedding authentic resources into learning center tasks. Many teachers feel as if preparing learning centers is far too much work and in some ways, it is. One way to look at putting together learning centers is to think about activities that would have been teacher-led and how those activities or tasks can be adapted so that students can work independently with the material without teacher intervention. allow for varying challenge levels by providing authentic resources at different levels of difficulty. Centers activities can be “generic” in the sense that the same type of task might be done at that particular skill station. For example, at the speaking or writing center, students often have a photograph, painting, or other authentic visual on which they will base their speaking or writing product. For this post, I am sharing additional ideas for basing learning centers on authentic resources hoping to inspire you to plan learning centers of your own. Students are asked to categorize the tweets about vacations. They may create your own categories. Talk about whether the opinions expressed in the tweets match your preferences. You may use the speaking mat for help. In the interpretive mode, the word “text” carries the same definition as the Language Arts Common Core: anything that is read, listened to, or viewed. Not only does that definition include videos, audio clips. memes, infographics, poems, articles, and short stories, but it also includes visuals. We have heard the phrase, “A picture is worth a thousand words.” How can we leverage the power of authentic visuals such as fine art to give students a context for interpersonal exchanges and presentational products and performances? Fine art, in particular, offers some unique benefits in that it usually has a cultural context. So, the discussion of the artwork extends beyond what is seen in the piece to the connections the artwork has to the historical time period and to the cultural products, practices and perspectives. In addition, consider the possibility that viewing fine art can also be a practice in language structures. 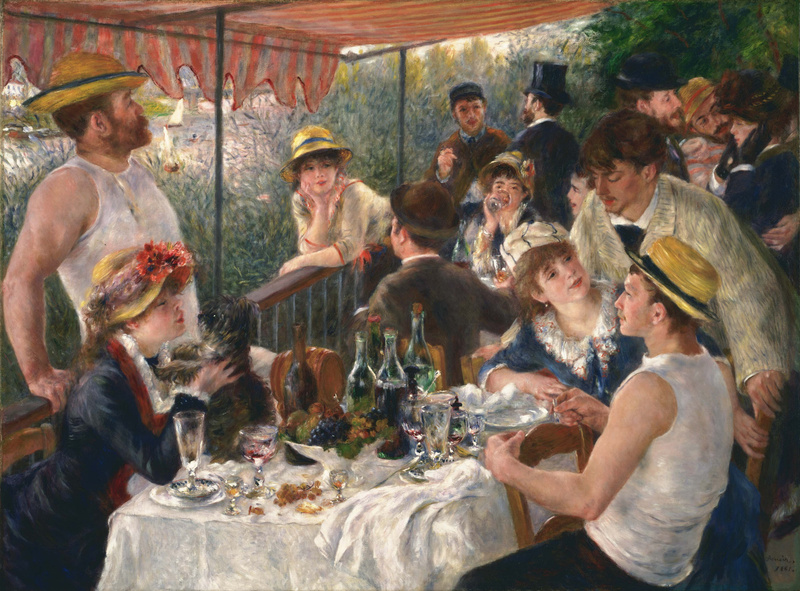 “The Boating Party” by Renoir (which is the artwork at the beginning of this post) can be used to talk about who is looking at whom, a great practice in using object pronouns. “The Artist’s Bedroom at Arles” by Van Gogh is a great piece for practicing prepositions of place. Memes are funny, have limited text, and often involve cats or dogs. First, it must be pointed out that there is virtually no way to prove that a meme is an authentic text. Anyone can take a picture and overlay words. With that said, students find memes humorous and attention-grabbing. In the language classroom, memes can be used as lesson hooks or serve as the basis for an interpersonal exchange or a free write. They can also be great examples of grammar in context. For the example at the top of this blog post, several memes were collected that demonstrate adjectives in French. They could be presented in a Powerpoint format or as a collage like above. In my blog post on April 13, 2018, “Teaching Grammar in Context Using Authentic Resources,” multiple routines or protocols were discussed that can be used to have students discover language structure and grammar rules from context, which includes the PACE model. And the link to the student worksheet. *Daily 5 is a framework developed by Gail Bushy and Joan Moser for structuring literacy time so students develop lifelong habits of reading, writing, and working independently. *Daily 5 allows for differentiation of instruction and engages students in learning. *Daily 5 is a literacy instruction and classroom management system. *The structure teaches students five independent literacy tasks. Why use Daily 5 in the world language classroom? The reading, writing, speaking and listening skills practiced through Daily 5 provide comprehensible input and practice to students and increases language proficiency. 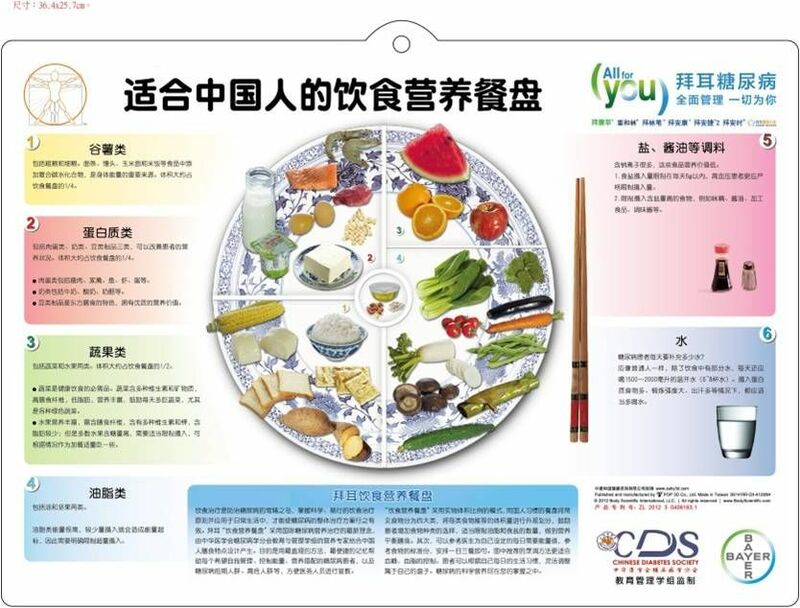 Students interact with authentic text on topics of interest to them and at the appropriate level of challenge to add to their vocabulary banks and to increase their reading and speaking fluency in the target language. What are the 5 strategies? Students develop reading skills in the target language by using strategies such as looking for cognates, using illustrations, and through context. Reading to self adds to students’ vocabulary base and deepens understanding of syntax and sentence structure. Through tiered assignments, students of all skill levels develop writing proficiency. Students practice writing skills in the target language progressing from words to phrases and then to sentences and paragraphs. Students practice speaking and listening skills by reading to classmates in the target language. They practice pronunciation and work together to understand the text while increasing their fluency and literacy. Students practice listening comprehension skills in the target language and hear examples of a variety of speakers in the language. Students follow along to increase vocabulary recognition, pronunciation and work together to understand the text while increasing their fluency and literacy. Students practice writing target language vocabulary words using a variety of instructional tools such as magnetic letters, Bananagrams, stamps, and dry erase boards. How can students take the lead in improving their interpretive skills? As we lead language learners to build skills in the interpretive mode, our goal should be to work toward moving away from a teacher-centered approach and release the responsibility for unlocking and comprehending text to the students. Of course, the learning process must begin with the teacher modeling, showing examples, doing think alouds, providing scaffolds and supports, and giving lots of guided practice to students. This process ensures that students have the routines, resources, skills, and confidence in place to work independently. Why is it important that students can lead themselves through interpreting authentic text? Students are empowered by owning their learning. Having control over their learning is motivating to students. Giving students voice and choice. Peer to peer teaching increases student independence with language. The teacher is not seen as the sole source of inquiry in the classroom. Mirroring the trend of book clubs. Students begin by reading a part of a text. Each student in the group makes notes as they read based on their role. 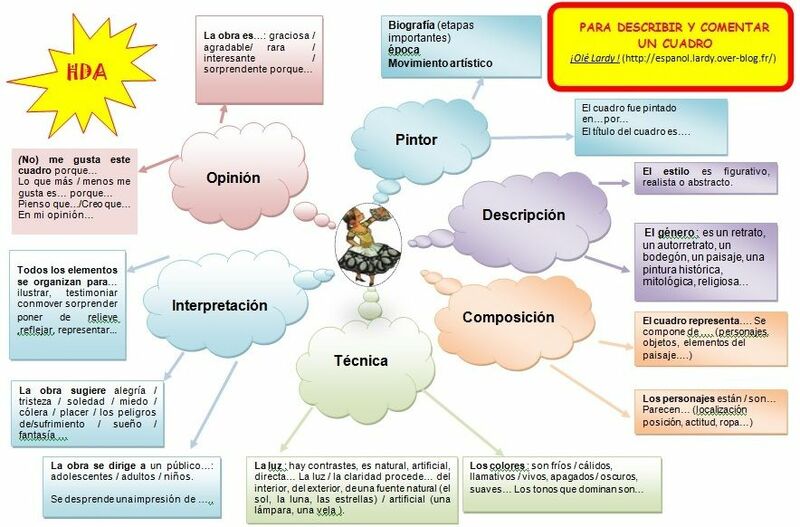 Providing a graphic organizer for the students will assist them in organizing their thoughts. The Summarizer, for example, is looking for key words and main ideas and writes a summary of the text. The Questioner is capturing questions that come up while reading the text. During the discussion, the Questioner poses and answers questions in the group. The Clarifier identifies areas in the text that are not completely clear. The Predictor shares predictions made based on the text features and makes predictions about what will come next in the text. Literature Circles is a similar strategy to Reciprocal Teaching. Students work cooperatively to help each other make sense of a text of their choice and discuss and debate about it, ideally in the target language, mirroring natural conversation. Through Literature Circles, students are encouraged to take both written and visual notes. Participation in Literature Circles is evaluated by teacher observation and student self-assessment based on each student’s contribution to the discussion through their assigned role. Literature circles have expanded roles for students in the discussion groups. In exploring many of the online resources for Literature Circles, you will find quite a few variations and additions to the list of roles above. The idea is that all students in the group have a unique role, examining the text from a distinct perspective. This is my third blog post on the topic of “teaching grammar in context.” Many language educators find this core practice the most challenging. The most natural way for students to experience grammar patterns or language structures is in context. Begin with unlocking the meaning of a text and then draw students’ attention to the language patterns within the text (much like the PACE model). One approach for putting together text that all demonstrates a particular pattern is to look for memes, quotes, or tweets that all show the language patterns in context. There is one example at the top of this post which is a collection of memes that show the present tense of the verb “tener” in Spanish in context. Here’s an example of a collection of tweets that show the use of the imperfect and the conditional in French with the theme of “Si j’étais riche…” Imagine how engaging it might be to students to interpret real world tweets to unlock the language patterns within. Learning centers allow students to work independently with content they have learned in the various skills areas: listening, reading, writing, and speaking. Centers also provide the opportunity to students to experience tasks that are at varying challenge levels while interacting with authentic text. Skill-based centers allow students to put vocabulary words and grammar concepts into practice through guided reading, speaking, listening and writing activities. Centers allow students to work either independently or collaboratively with their peers, and also facilitate more meaningful one-on-one time with their teacher. Gather examples of authentic text on the theme of your choice to be used at centers as enrichment at the end of the unit. 4. What will the follow up activity look like?